Sugar, spice and everything nice? Too easy a recipe for today's modern girls. They're ambitious, complex, inquisitive and sassy. Yet still there's still that spicy sweetness that makes them distinctly girls. 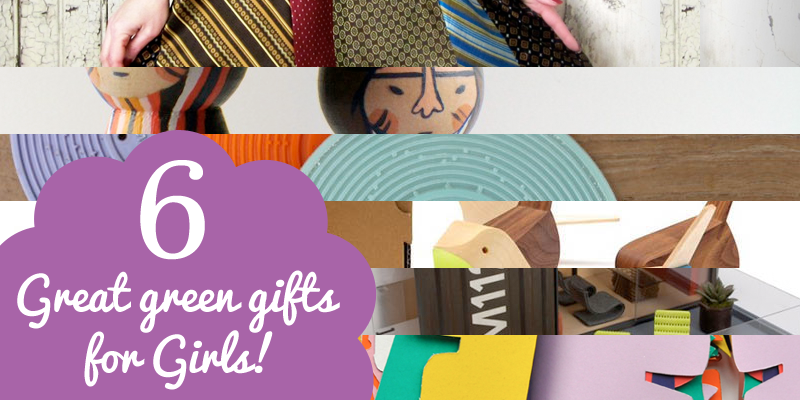 Here's a list of 6 gifts (including a few D.I.Y. options that you'll need a head start on) that are sure to please modern girls. – 4” wide black elastic, enough to go around the wearer’s waist.